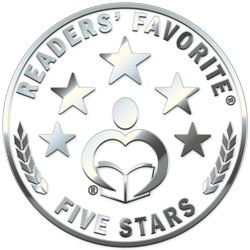 Readers' Favorite announces the review of the science fiction book Lightyears Trilogy by Troy D. Wymer. 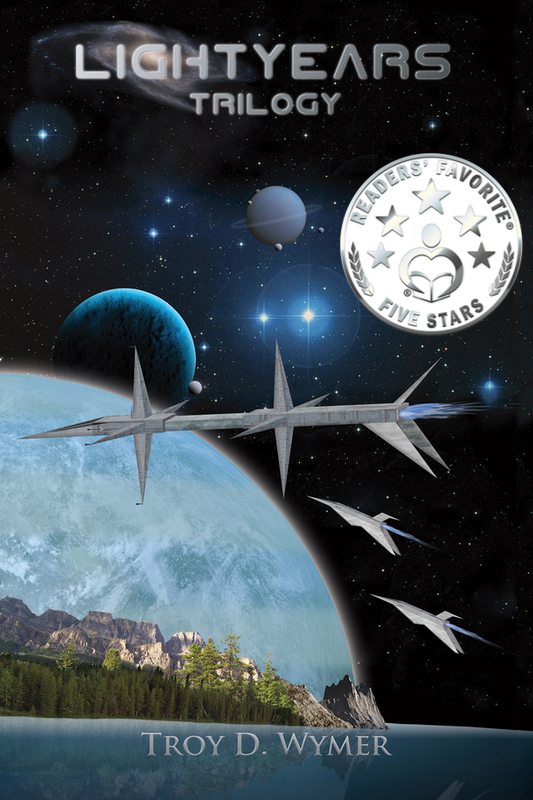 Lightyears Trilogy by Troy D. Wymer is a science fiction story with a very complex plot. The story transports readers to a desert planet called Kaskoon. Here Olossky is taken prisoner by a powerful empire called the BlueMar. His children, Baas and Roedie, set out in search of him, a search that takes them through different galaxies and timelines. The reader is introduced to a story of adventure where a lot of things happen, where a lot could go wrong, where villains scheme the downfall of planets, and where the destiny of a people could depend on a very small device. Follow the heroes of this tale as they move through space and time to solve crises like terrorist threats in other galaxies, many generations into the future, and back in time to an ancient kingdom to decipher coordinates of a deadly device capable of reducing an entire galaxy to dust. The author makes it clear from the opening pages that space and time are infinite and then proceeds to create a story with infinite possibilities, taking the reader on wonderful and dizzying rides through time and space. The setting is well-imagined and it is painted with vivid images, allowing readers to form an idea of the place and the time in which the action takes place. It’s interesting how the author employs technology and even if what he writes about is fictitious, it is hard not to feel as though it were real, thanks to the author's storytelling craft and precision in prose. Troy D. Wymer’s characters are real and likeable and readers can easily connect with them. Great and powerful conflicts, strong plot points, and exotic settings are elements that make Lightyears Trilogy an awesome read. You can learn more about Troy D. Wymer and Lightyears Trilogy at https://readersfavorite.com/book-review/lightyears-trilogy where you can read reviews and the author’s biography. Lightyears Trilogy was a great book!! Keeps you wondering what will happen next! Loved the history of the characters. Some great twists I wasn't expecting! I give it 5 stars!! !